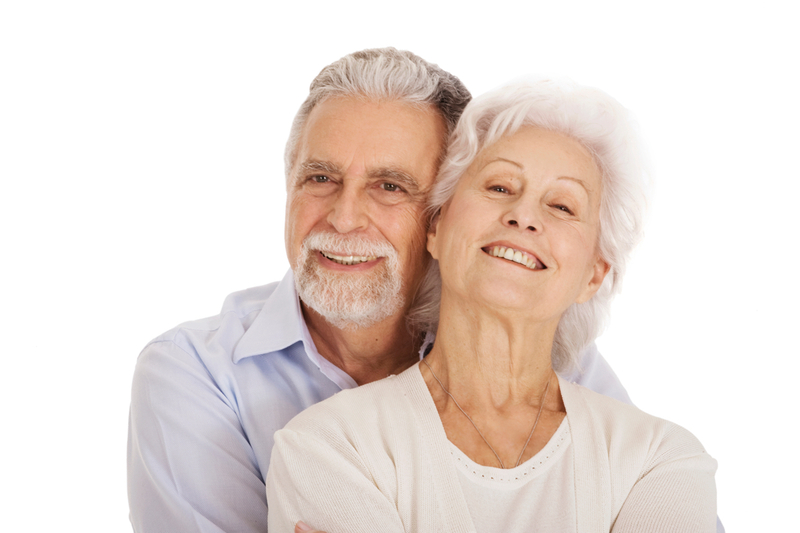 Community Hospice respects a patient’s right to choose and participate in its hospice care plan, and to exercise their right under the End of Life Option Act. 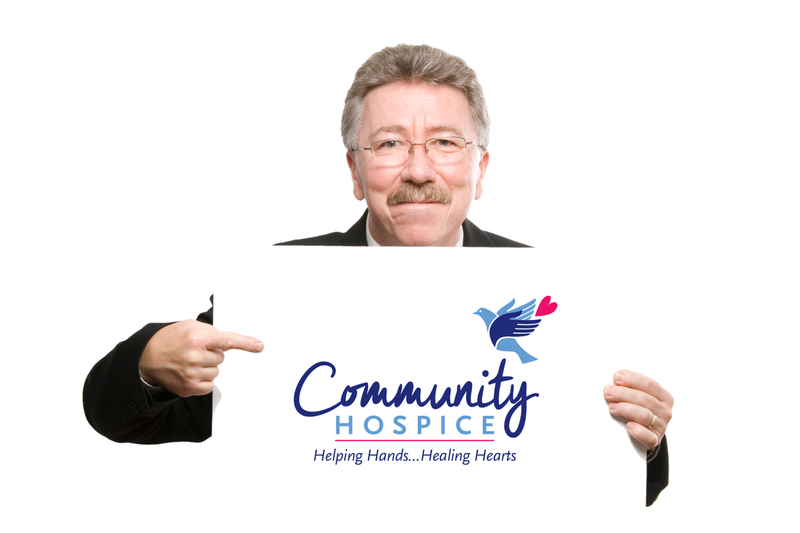 Community Hospice reaffirms its philosophy that values life and will not act in any manner to hasten the dying process. Our primary responsibility is to provide quality hospice care and support to our patients and families/caregivers. 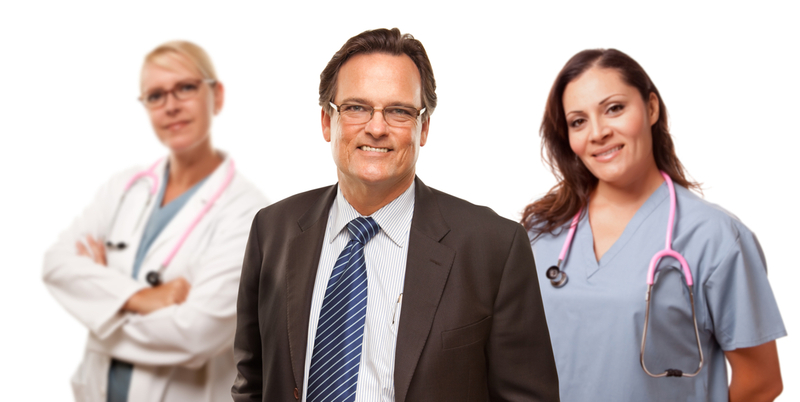 Upon request by our patient, we will provide information on the End of Life Option Act and a referral to a participating physician and/or other resources. Community Hospice is committed to continuing to provide compassionate and quality care, education and support to patients and their families, regardless of ability to pay and regardless of a patient’s choice to exercise their rights under the End of Life Option Act.